Ramen is certainly having a moment right now, enjoying a popularity that's reserved for only the trendiest of foods. There's a certifiable "cult of Ramen," populated by the chefs that are pushing Ramen to its limits and also by the fans who will wait hours in line for the best bowls around. So, come join Staci Joers for her take on Ramen dishes. Staci will be preparing Asian Shrimp Noodle Soup, Tom Kha Goong Ramen, Spicy Mushroom Miso, and Beef Ramen Noodle Soup with Enoki Mushrooms. 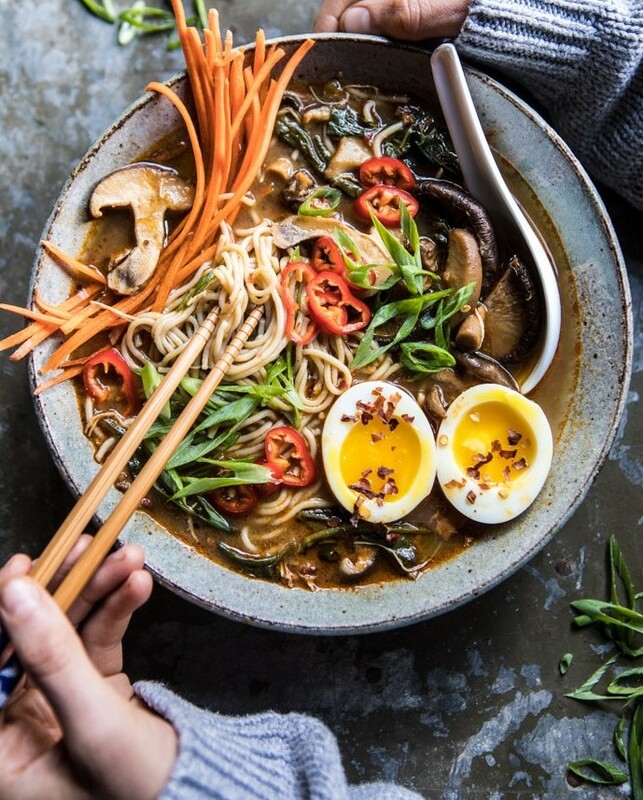 Ramen, it's not just for college students anymore!